See also UHI people page for information on current projects. 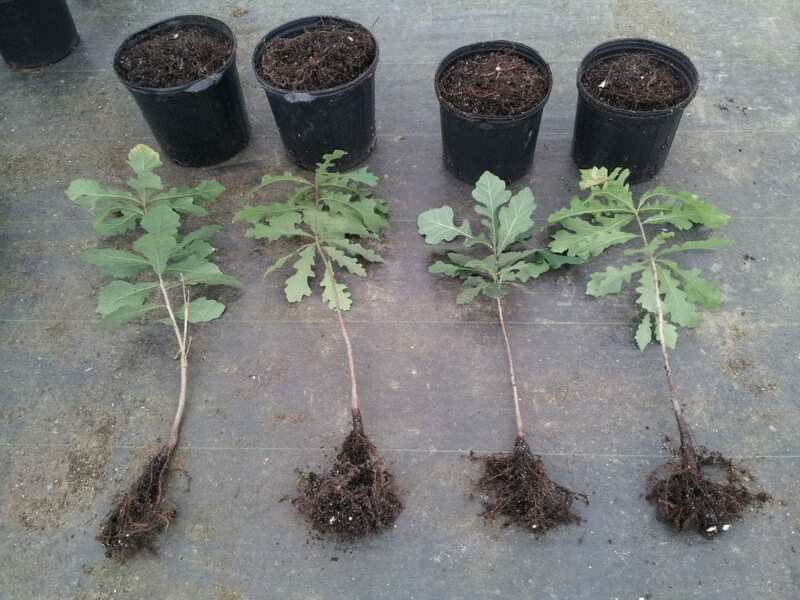 Breeding and selection of White Oak hybrids. 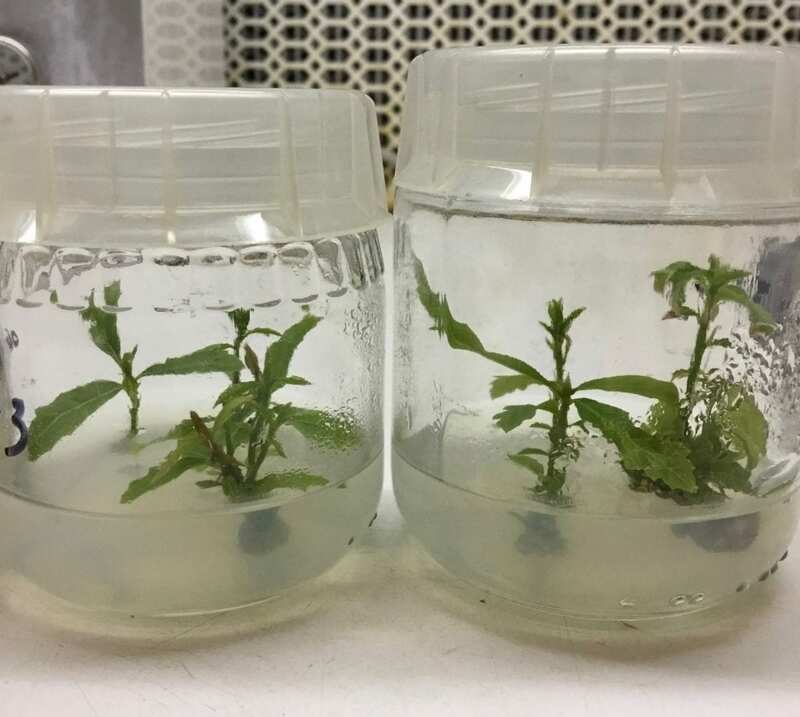 Tissue culture propagation of White Oak hybrids.